If you want to make any real progress in whatever it is that you do, you already know setting SMART goals is your first step. However, too many people fall short on actually achieving those goals because (they think) they lack time, fail to stay motivated, can’t visualize the benefits they would have once a goal is reached, etc. 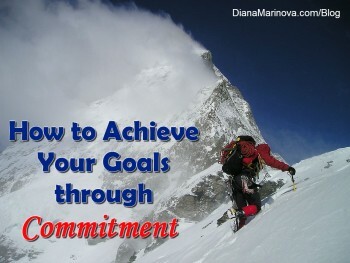 So today’s post is aimed at helping you achieve your goals through commitment. 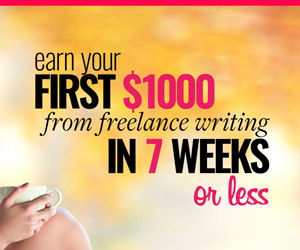 Be sure to read until the end to find out a great resource to guide you through the whole committing process to your freelance success. The incredible cheesiness (or should it be cheesy incredibleness?) 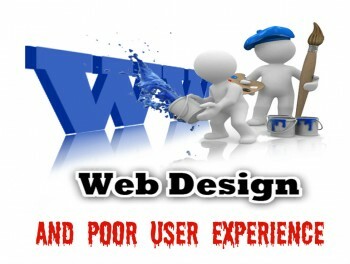 of flamboyant websites does manage to hook us to them. The unrestrained use of colors, the prettily scattered widgets and animations, and the glossy landing page are the result of the go-for-broke ambition of a web designer. Does such a website look fab? Darn straight. Does ‘fab’ guarantee great user experience? The answer lies somewhere between “oh yes” and “not quite”. 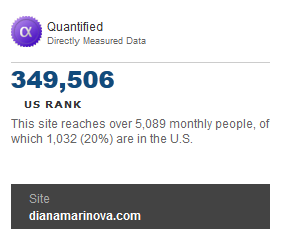 Want More Website Visitors Statistics? Get Quantcast verified! By now I am sure you’ll agree you need to know your website audience well in order to run a successful website and/or blog, right? Today I’ll introduce you to a free tool that would help you get more website visitors statistics – Quantcast. Before you ask, let me tell you something about Alexa ranking. I know many of you are used to checking in with Alexa in terms of your website performance. But truth be told, it is not that reliable for several reasons. Read on. 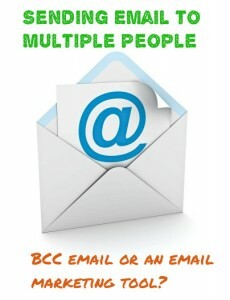 Sending Email to Multiple People – BCC Email or Email Marketing Tool? Sending email to multiple people is necessary sometimes. However, using bcc email address field is not always the right approach. 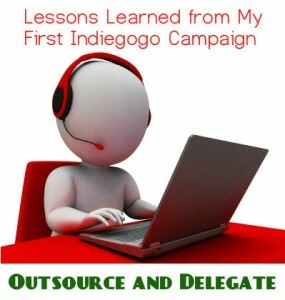 Read on to learn when using an email marketing tool is better than sending a bcc email.